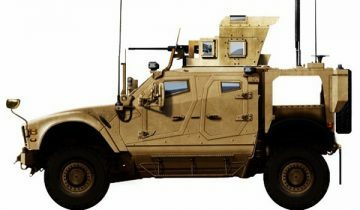 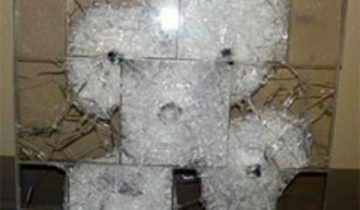 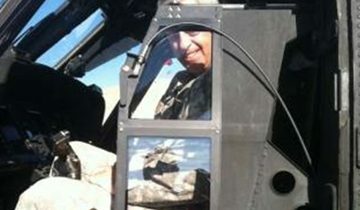 The Protective Group, a Point Blank Enterprises, Inc. Company worked with the U.S. Army to develop the Multiple Impact Transparent Armor System (MITAS) composite system. 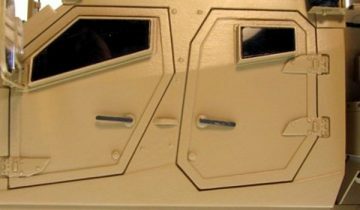 MITAS provides ballistic protection and improved situational awareness to the operators for both aircraft, ships and land vehicles. 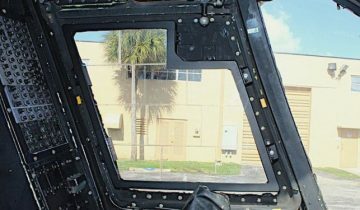 Unlike traditional solutions, MITAS maintains a high degree of post impact visibility at 20% the weight of bullet resistant glass.